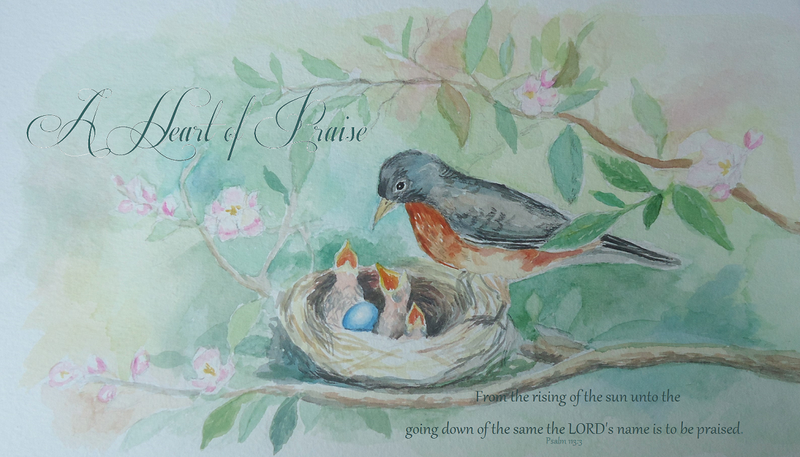 A Heart of Praise: I've been tagged! 2. I love Chinese food! 3. I collect tea cups, teapots, and books. 4. I have naturally curly hair. 6. The strangest thing I've ever eaten is rattlesnake and alligator. We found the rattlesnake in our driveway a few weeks ago. The alligator came pre-packaged. lol! Link the Person that tagged you. Tag six more people. Let them know you tagged them. rattlesnake?? yuck!! When my family tried it several years ago, I held to my stand and would NOT try it, even though I was in the presence of a very good friend who tried to use peer influence to force me to...I couldn't stand the thought of someone else eating it, much less ME!! lol...I hope that you liked it. Or...maybe I hope that you did NOT like it! but for the record, I did eat alligator before...disguised as 'chicken', that uncle never let my sister & I live that down...oh well. That is EWWWWWWWWWWYYYYYY! Ewwy,Ewwy~! I don't think I even want to try it! I have eaten Alligator too! :) It tasted pretty good! Steph - well, that happened years ago, and I learned my lesson! So...I'm not gonna believe something so easily again!! Thanks for tagging me! I'll try to get this done sometime this week. Actually the rattlesnake did not taste at all bad [smile] one of my siblings cut it up and grilled it outside on the grill. :) It tasted more like smoke then anything. Since rattlesnakes have so many ribs, it was hard getting much meat despite the fact that the snake was around six and a half feet long. Thrift stores are also some of my favorite places to shop . . . it is amazing what deals one can find there! Rattlesnake and alligator!? Those are rather interesting things to eat . . . did you like them?